Day 1 (Monday, 18th March) – A guided tour of a rocky shore to find the different seaweeds characterising each zone. Seaweeds will be collected to take back to the laboratory for identification. 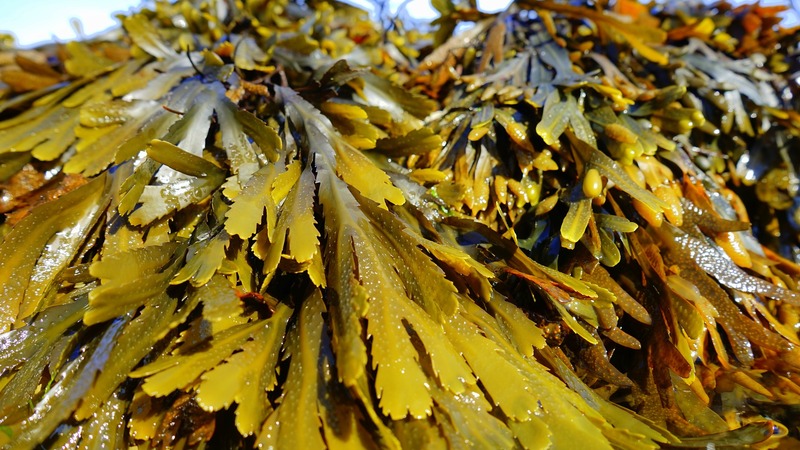 There will be introductory lectures on the topics of seaweed and seaweed identification. Day 2 (Tuesday, 19th March) – Field trip to a contrasting habitat followed by laboratory identification and short talks on a variety of topics. Day 3 (Wednesday, 20th March) – A field trip to collect seaweeds from one of the species rich shores in Plymouth Sound, followed by intensive laboratory sessions on identification. Skills in the use of keys based on microscopic characters, sectioning and staining will be taught and practiced. Day 4 – (Thursday, 21st March) – A second field trip to a local marina in Plymouth Sound with identification concentrating on filamentous algae and non-native species. Day 5 – (Friday, 22nd March) – This will concentrate on laboratory time and practice / consolidation of techniques learned. The topic of molecular taxonomy will be introduced and together with a summary of techniques involved. There will be an opportunity for further field collections if requested. 18th to 19th March: Introduction – Cost of course £170.Food at the MBA: Two lunches, one dinner, tea and coffee £55 or Two lunches, two dinners, tea and coffee £90.